Spa Week is October 20-26 and they asked me to review a treatment at a local Las Vegas spa offering massages. 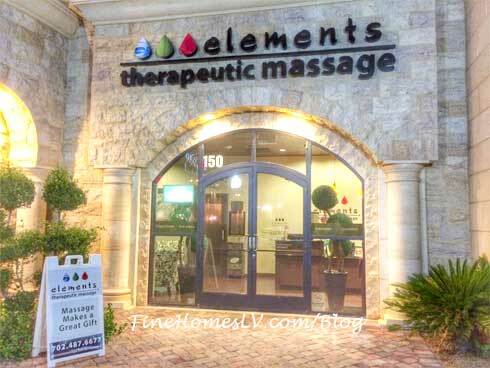 They suggested Elements Massage in Summerlin and a booking was made. When Spa Week offered an 80-minute treatment at Elements, I wanted to get my neck, hands, legs and feet worked on. Wish you could release the tension and feel energized from the build-up of stress in your busy lifestyle? Now is the perfect time during the $50 spa treatments offered for Spa Week October 20-26, 2014.